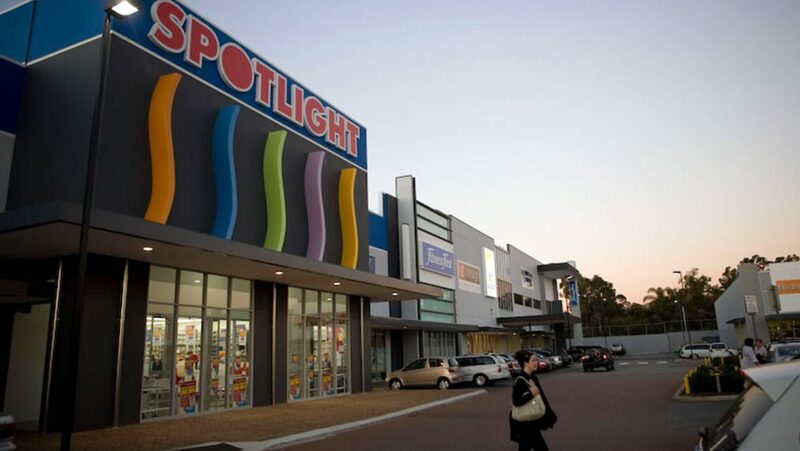 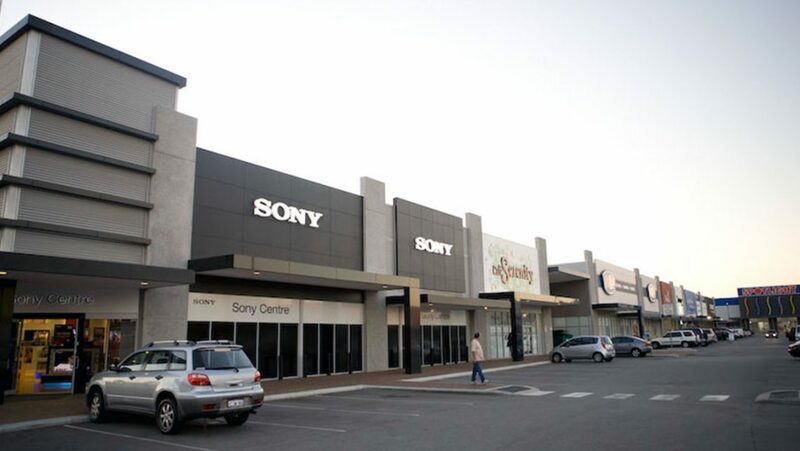 In 2004, Beck Advisory was appointed to manage the transformation of an under-utilised and contaminated 2.3ha site in Melville into a significant retail and showroom destination. 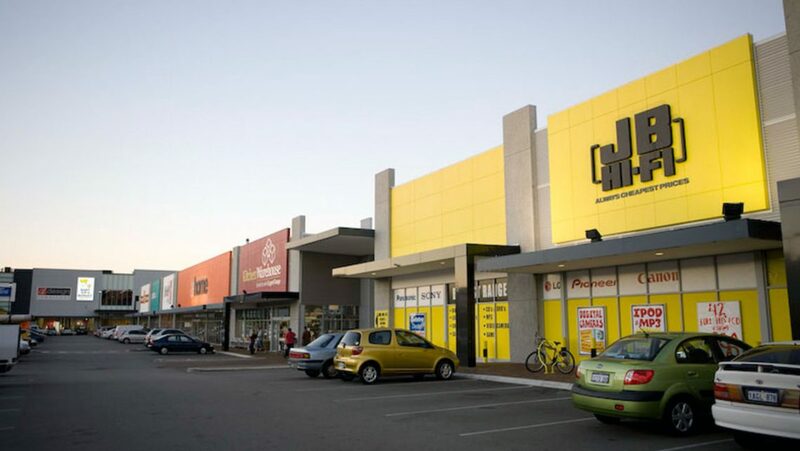 The end result was ‘Hometown Melville’ which includes 22 tenancies ranging in size from 425m2 to 3,500m2. 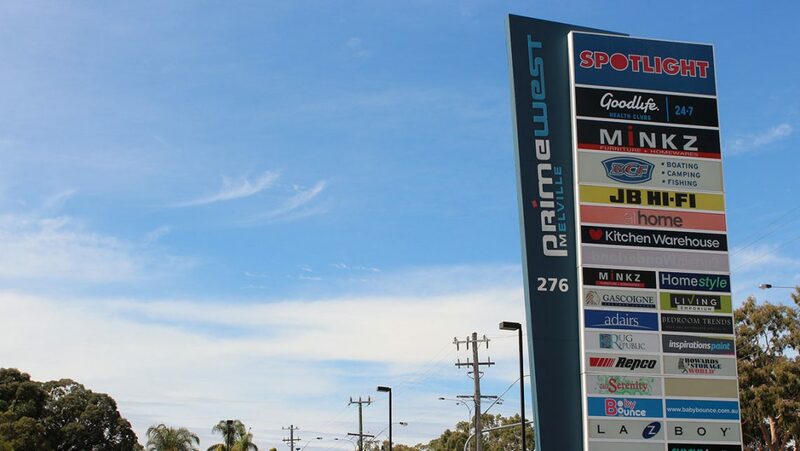 Upon completion in 2008, Hometown Melville was 100% pre-leased to a range of high profile tenants including Spotlight, Boating Camping Fishing (BCF) and Fitness First Health Club. 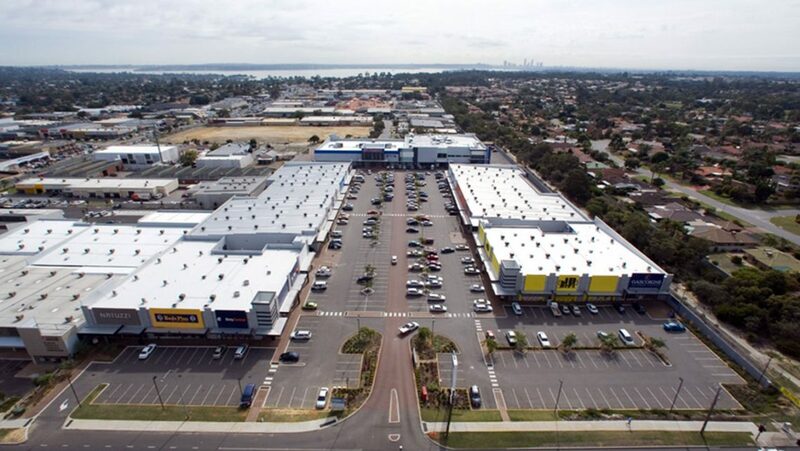 Beck Advisory was responsible for overseeing all aspects of the development process including feasibility analysis and risk assessment, design coordination, approvals, procurement of consultants and contractors, construction management and leasing negotiations.